Who doesn't love a freebie? Debenhams are currently running a promotion if you purchase two or more Lancome Products, one has to be a foundation. Lancome is a brand i haven't tried much from but the Lancome Teint Idole Ultra 24hr Foundation is on my list! It has medium buildable coverage and works on all skin types. I have to say i am in love with this free gift you receive. 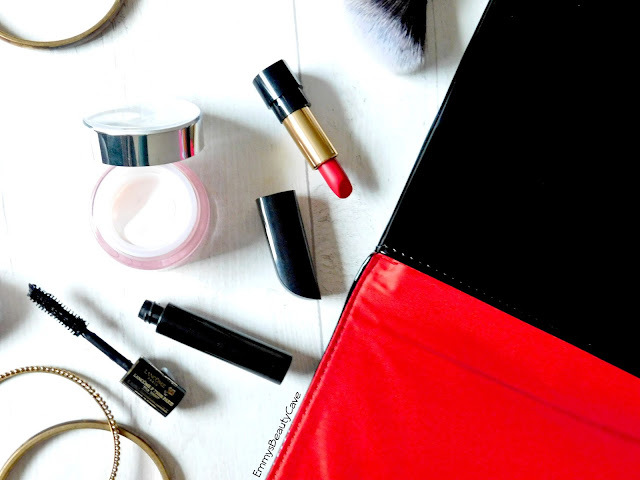 The products come in this gorgeous black clutch bag which has a deep red lining. It will be perfect for an evening out paired with a simple black dress. Wanting to nourish and refresh your dry sensitive skin? This day cream is perfect for all skin types. It helps to nourish and soothe your skin and to keep it looking radiant. I have found this day cream to really hydrate my tired skin, it definitely feels refreshed and my skin has that natural glow. 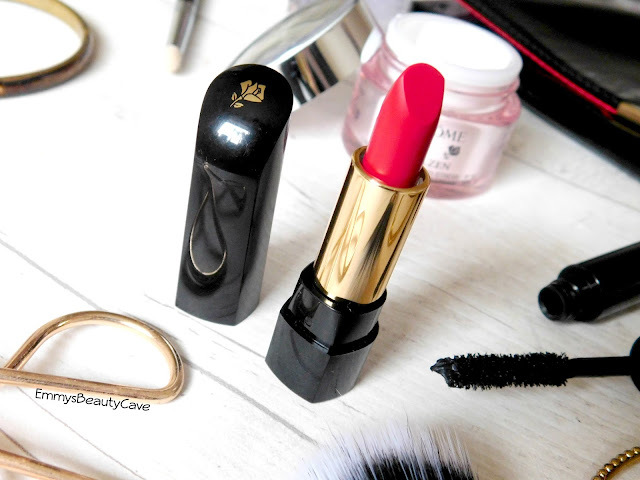 The most luxurious lipstick you could dream of. It feels extremely creamy as it is designed to hydrate your lips for upto 8 hours! It is also designed to help shape your lips into looking the best they can. This comes in a huge selection of 36 shades! Everyone seems to adore this mascara with it having 5 star reviews on the Debenhams website. Not only does it add length but it also adds volume whilst keeping the intense black colour all day long. I am really impressed with how much it lengthens my lashes as i do struggle with extremely short lashes. 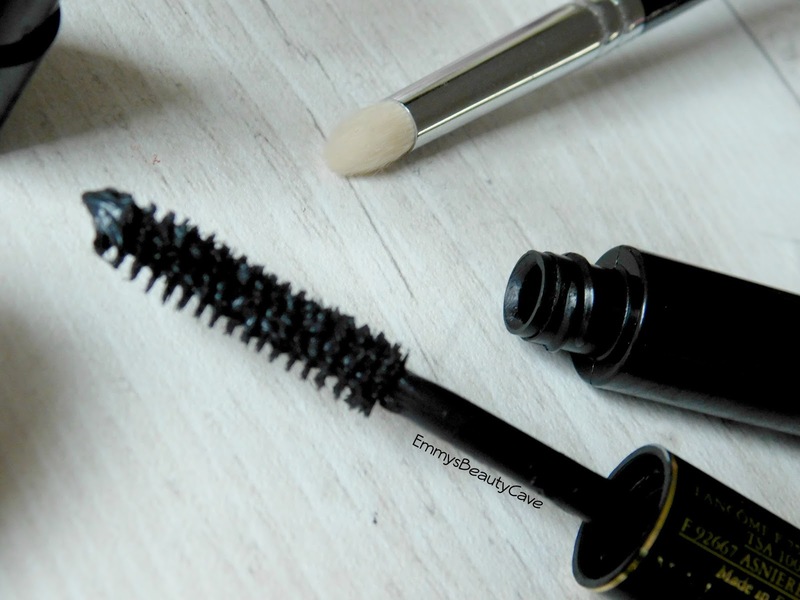 Definitely one of the best mascara's i have ever tried. Overall i am really impressed with this gift set especially considering you can get this free with two or more purchases, one being foundation from Lancome at Debenhams. Lancome is definitely such a luxurious brand and the products really show that off. 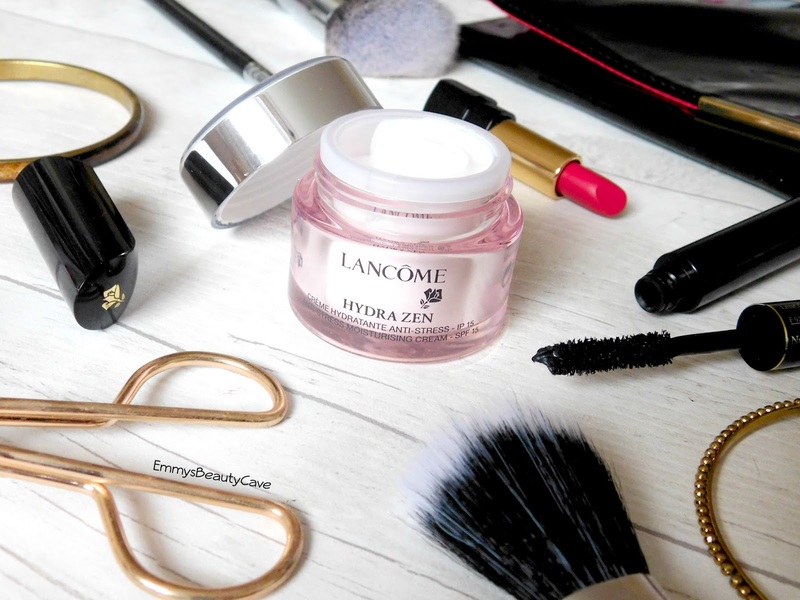 If you are wanting to feel confident and look stunning Lancome is the brand you need to try. The packaging is stunning and the products are such high quality. What are your favourite products from Lancome? Valentina Jewellery + 30% DISCOUNT CODE!